The household chores never seem to end some days. We can all feel like it is a bit much every now and then. You can live a little easier with some help. 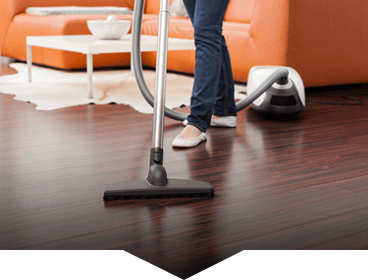 Ready Set Maids is a superior home cleaning and maid service that offers personalized home cleaning services to The Woodlands population living in households of all shapes and sizes. 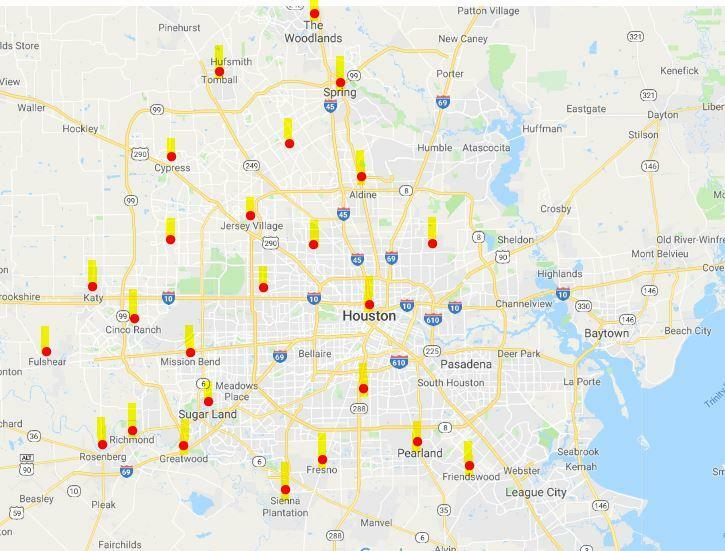 If you are near the Club at Carlton or closer to The Woodlands Mall Ready Set Maids offers home cleaning and maid services near you. We provide services to the entire area. Each time we come and clean a home, we focus on quality, flexibility and the guaranteed delight of our members. We have teams that are experienced, trained and certified house cleaners that have passed a strict selection procedure making our cleanings first-class. We bring on only those individuals who are not only excellent at what they do but are also pleasant and welcoming. So we strive to exceed expectations every time we visit you home! Ready Set Maids offers The Woodlands residents topnotch home cleaning and maid services. We clean houses of all profiles and sizes, with a focus on excellence of work and flexibility with our members. Do you need us this week? There is no” first visit” on-site estimate needed. You can book right now to have us there as soon as possible. We built our user-friendly online booking system for you to plan and manage your appointments simply and easily. 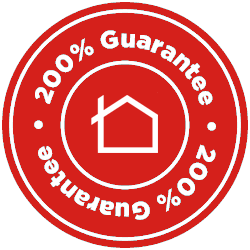 You’ll enjoy the benefit of a flat, instant quote for the service you want. You may also want to purchase hourly services for those unusual jobs that don’t require a full home cleaning. Such as helping you to fold laundry or prep for a party. You may schedule at these frequencies: one-time, weekly, bi-weekly, every 3 weeks or monthly cleaning to meet your needs. Repeat scheduled services come at a discount because we reward your loyalty. Loving your service from us is what we strive to provide you each time. We focus on quality and thorough work each time we visit your home. Trust us to get a job well done each time! It’s very unlikely, if you’re not completely satisfied with the services you receive, we’ll send another team back out to you to do it again. Say goodbye to dust, dirt, and grime! Schedule your next cleaning through Ready Set Maids online booking system today!